macOS is a great platform, which is used by billions of users around the world. Sometimes, when you are using a Mac, the applications can be frozen and stop working, but they stay running. You may wish to try to force quit a app to turn that app off. 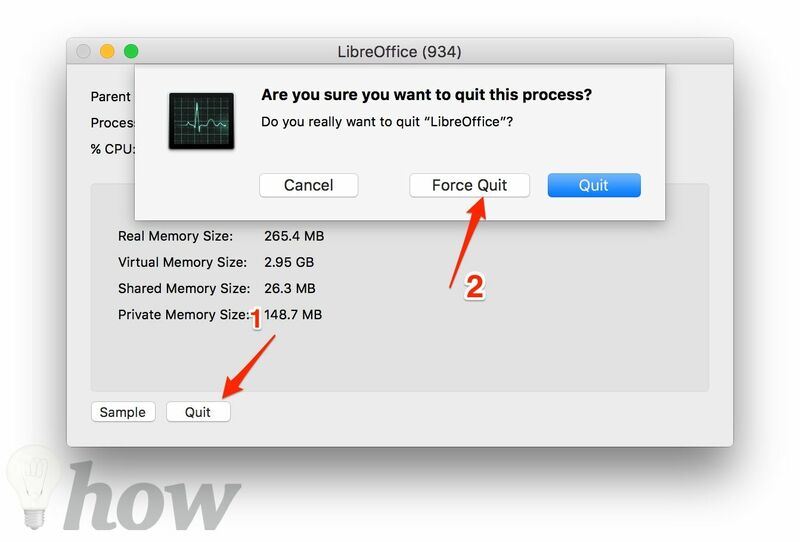 Here are six ways to force quit a frozen app in macOS Sierra. The best way to force quit the apps on Mac is to use the keyboard shortcuts. Apple has offered the keyboard shortcuts for almost all the functions. To force quit the apps, press Command (⌘)+ Option (⌥)+ Escape button on your keyboard. You must press these three buttons at the same time to complete the combination. 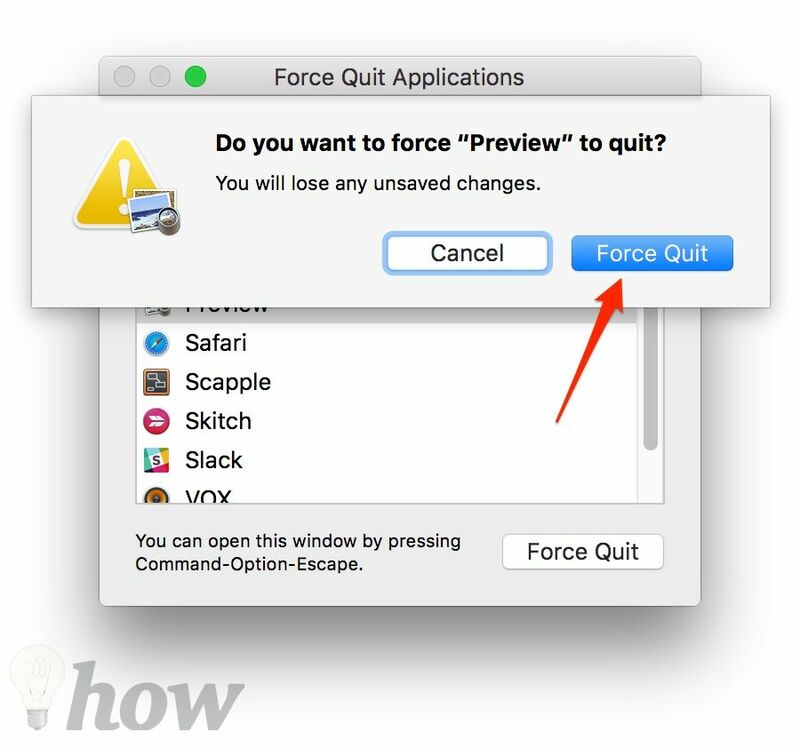 Once you’ve pressed, you will see a force quit window which displays all running applications. Just select the frozen app you want and click the “Force Quit” button to turn that app off. If you want to quit an app directly without choosing from the menus and clicking the buttons, there is a way for that too. You can use a keyboard shortcut to quit the active app on Mac. To do that, press and hold these four buttons: Command+ Option+ Shift+ Escape. The app which currently freezes will be closed immediately. 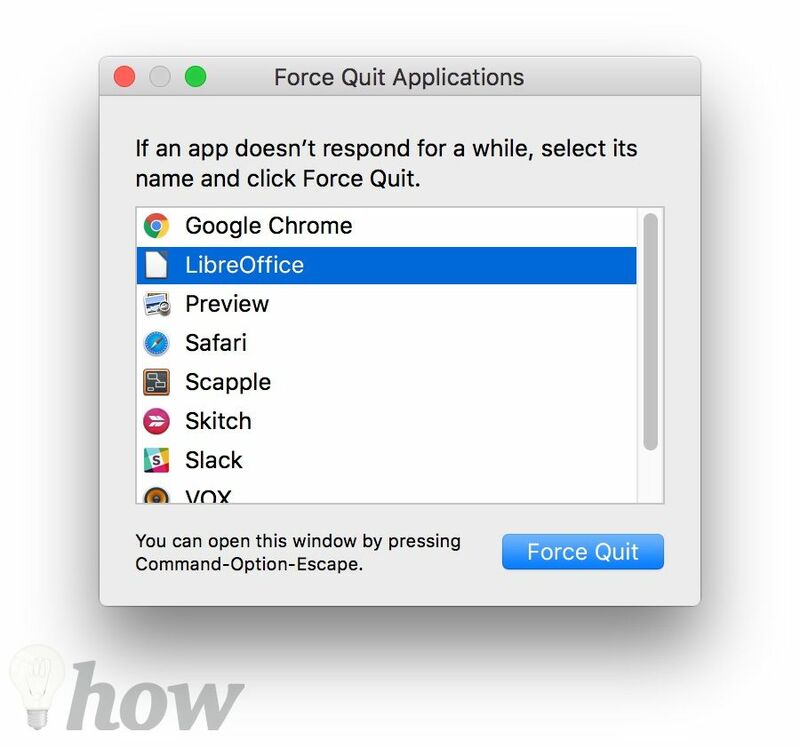 The third method to force quit the app in a Mac, which will need the use of your mouse and keyboard. In order to do that, press and hold the Option button + Right-click on the app’s icon that you need. 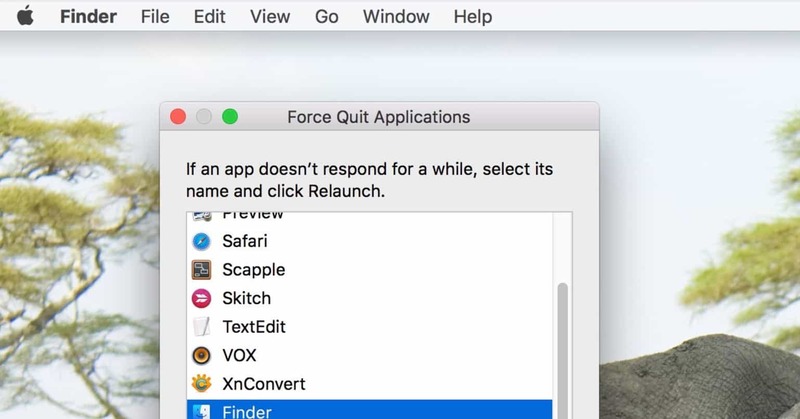 The menu will appear, then select the Force Quit option to force quit that app. 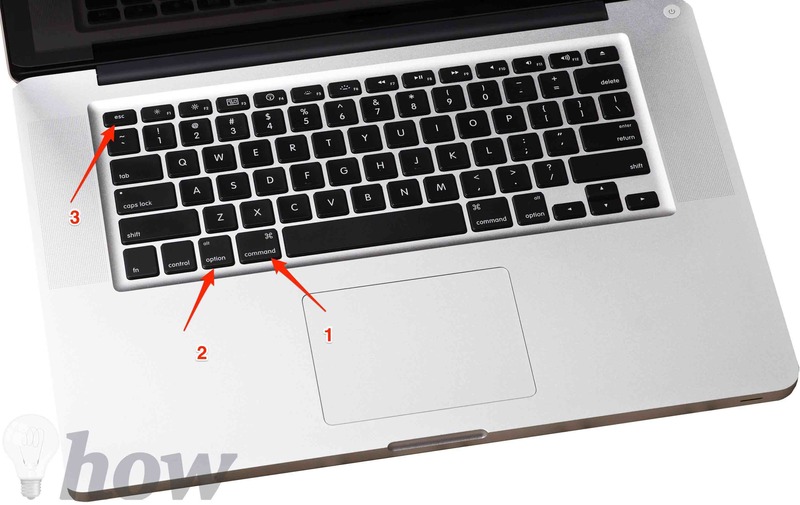 Note: You also use the TrackPad + Keyboard, it means: Press and Hold the Option key + Tap the Trackpad by Two-fingers. 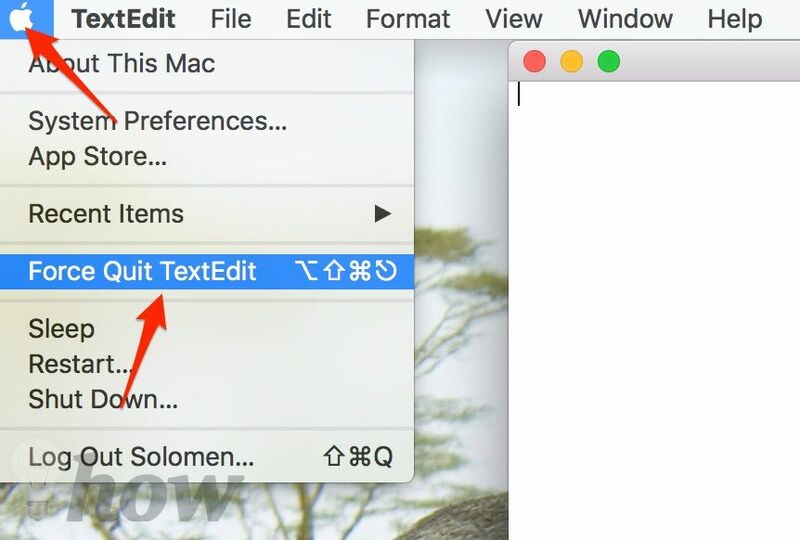 There is yet another way to force quit on Mac. 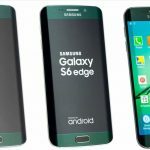 You can use this method to force quit any app. Just press and hold the Shift button on your keyboard and then press the  Apple menu. 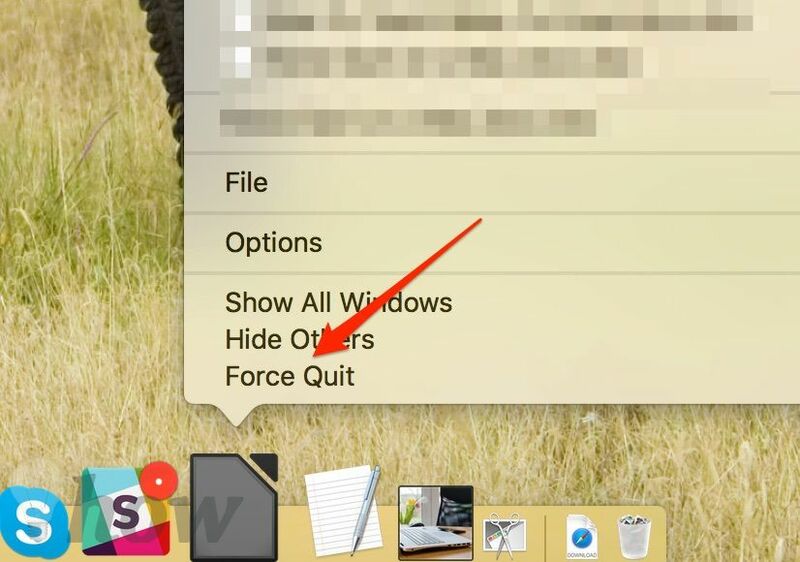 You will see the “Force Quit” option along with the application’s name. Click that option and the app will be killed. 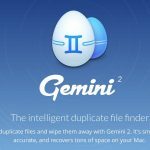 This was perhaps the easiest and yet powerful methods to close the inaccessible apps in Mac. Activity Monitor is a habit of many users. Doing tasks using the activity monitor is necessary when you want to achieve the target in a clean and useful way. 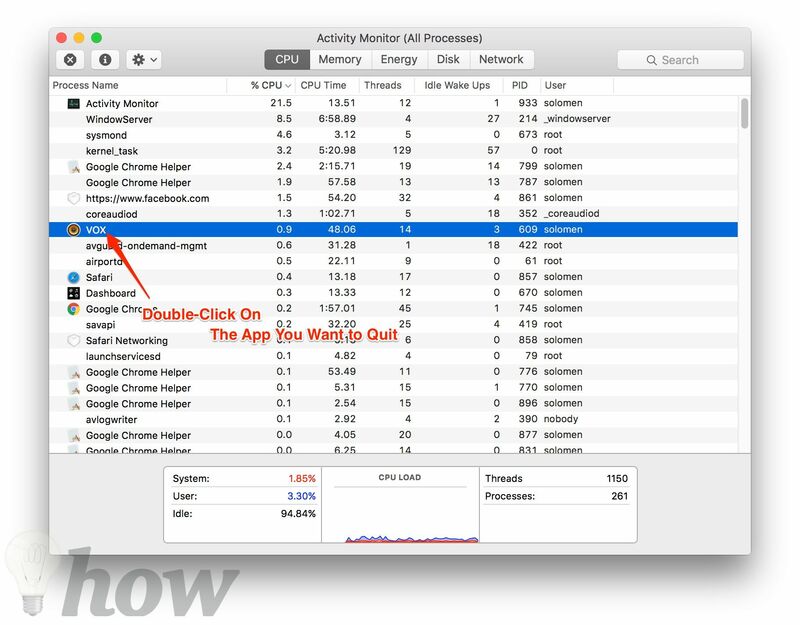 Here is on how to force quit the apps in Mac using Activity Monitor. 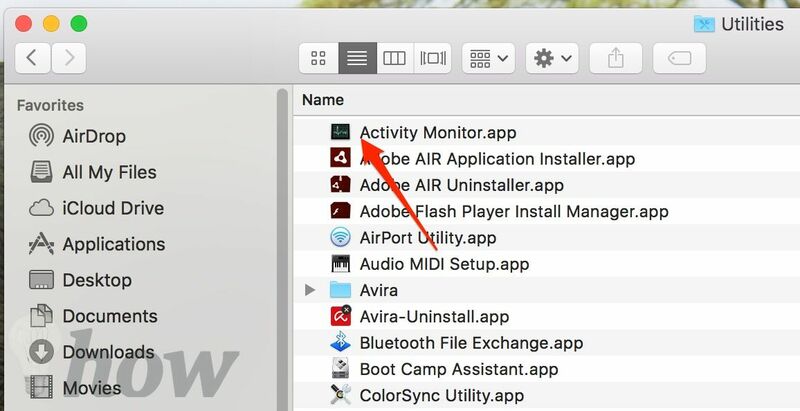 Open the Finder >> Applications >> Utilities and open Activity Monitor app or you can quickly use Spotlight to find it. At the Activity Monitor interface, just select the frozen app and then press the X button in the upper-left corner of the screen. You’ll be offered with two options: Quit and Force Quit. Just click the Force Quit button to quit that app. 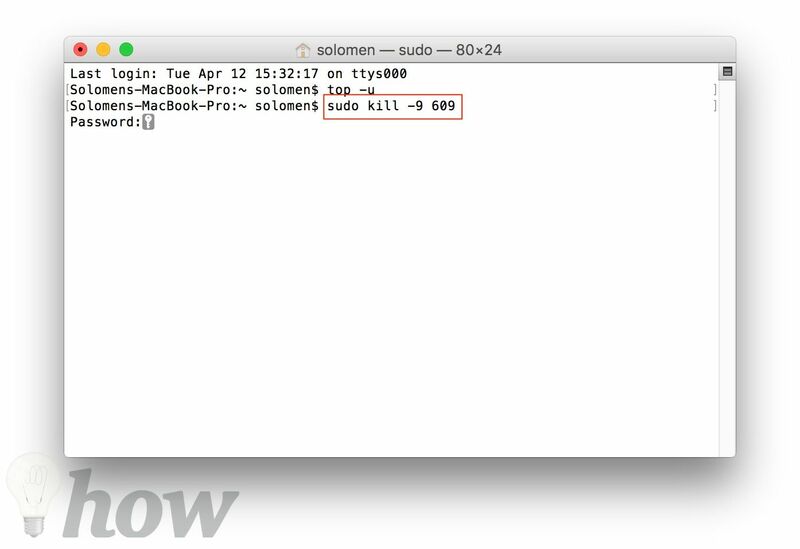 You can also use the Terminal to force quit a frozen app by using the “kill – 9” command. 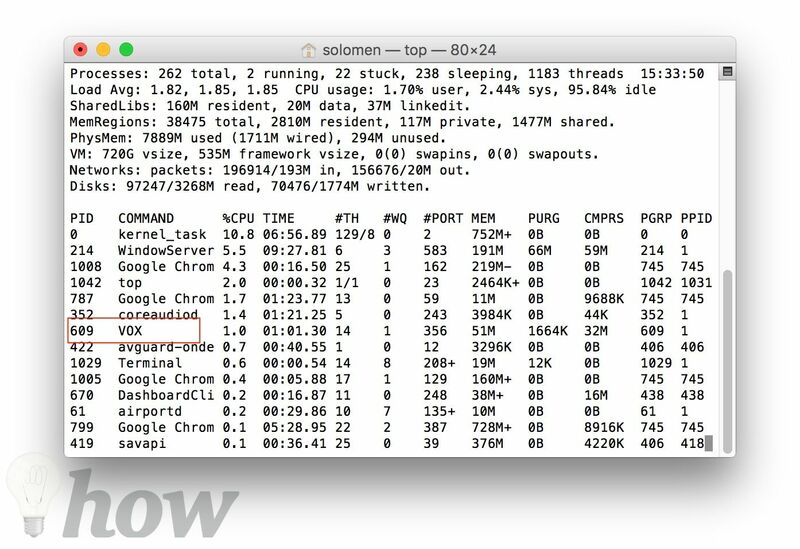 Step 1: Open the Terminal in macOS. 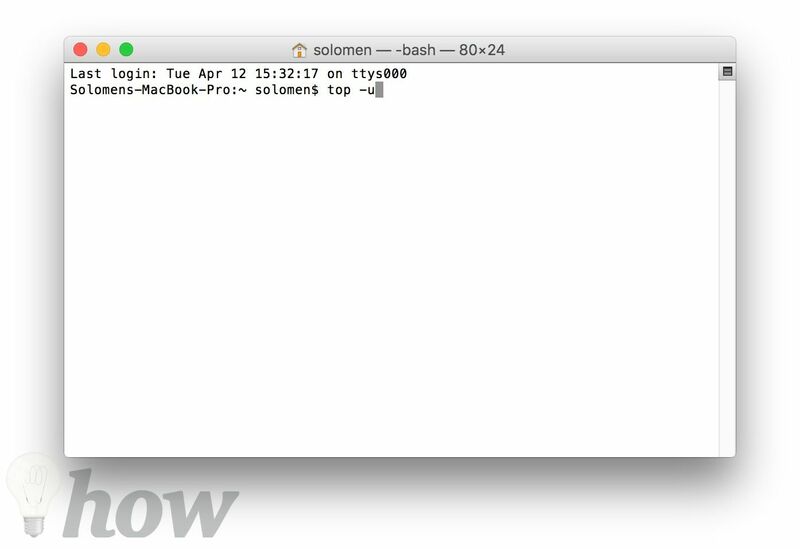 Step 3: Type “q” (without the quotes) to return to the Terminal prompt. Step 4: Use “kill -9 609” and hit Return to kill the VOX app. Replace “609” with the number that you’ve selected at Step 2. Step 5: Type the user’s password of your Mac, and hit “Return” again. The application will close immediately. Exit the Terminal window to return to the desktop. Note: It also works great on El Capitan and macOS Sierra.